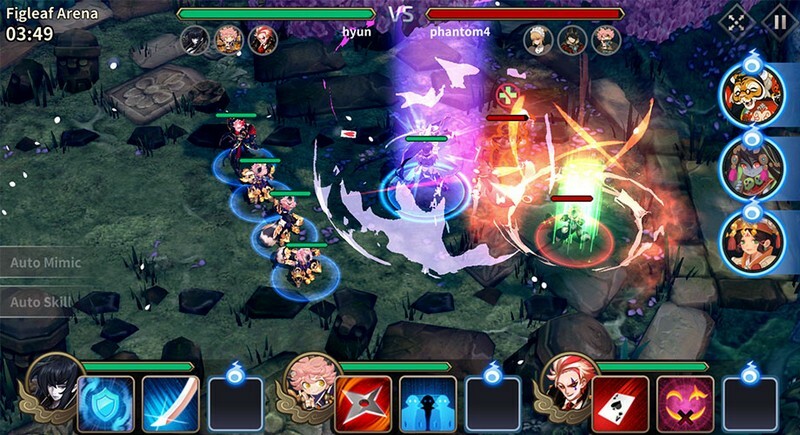 Phantom Chaser is a mobile free-to-play fantasy RPG developed by Floppygames Inc. and published globally by Glohow. 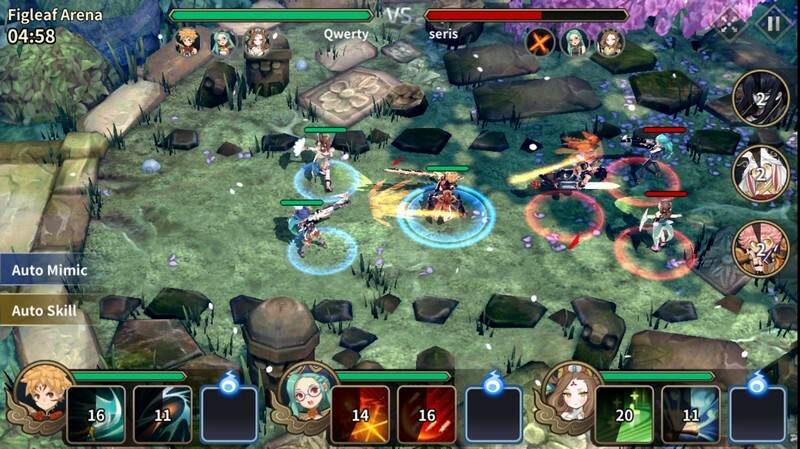 It is an upgraded version of Yokai Saga, published by Netmarble in Korea and Thailand. 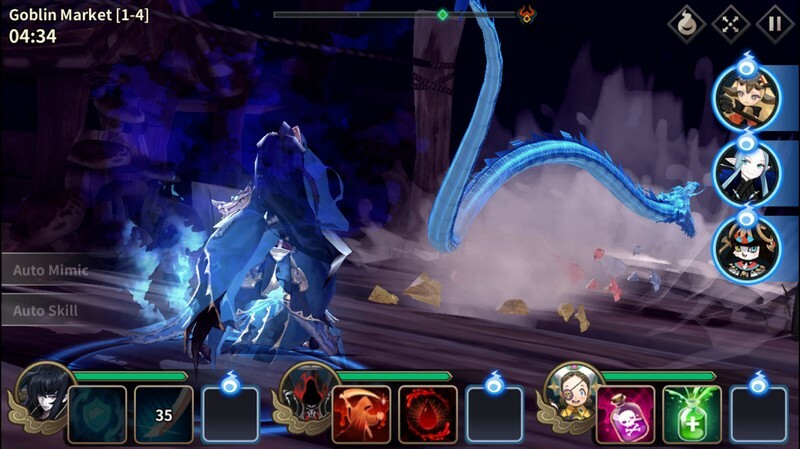 In Phantom Chaser players can manage their own team of of various characters in an epic story to defeat the mighty evil all the while encountering different Phantoms on their journey. With exciting strategic controls and impressive graphics players can expect a broadened fantasy RPG experience in Phantom Chaser. Create your perfect team of Phantoms that can take on anything in their path and show the world that your team is the best! Phantom Collection: Phantoms can fill different battle roles like melee, mid-range, and long range. 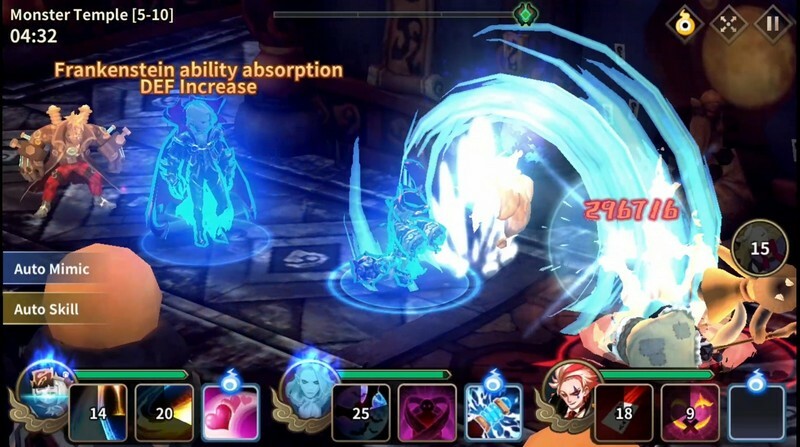 They can use a unique feature called 'Mimic' which allows them to possess one of your characters and obtain new powers during combat, making them even more versatile. Story Mode: Collect Phantoms as you play through the game's story mode while trying to fulfill their final goal. You never know what surprises might be in store for your team! Arena: There are always new opponents and challenges waiting to be taken on when there are awesome weekly prizes to claim at the end! 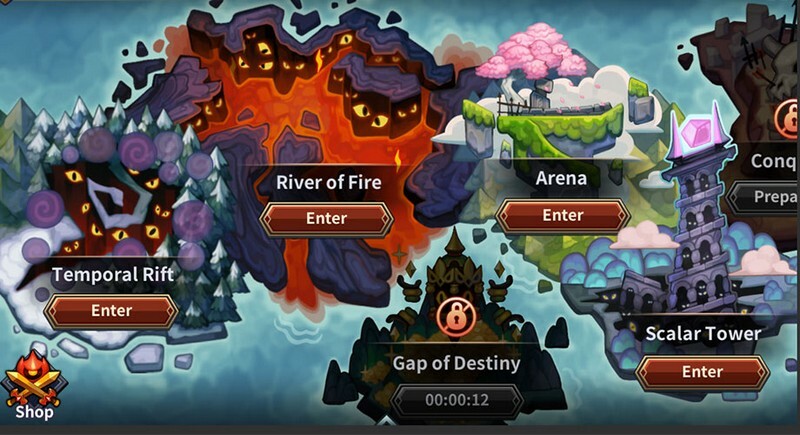 Challenge other players in Arena mode and climb your way through the leaderboards in search of glory and the chance to strengthen your team even more.